Church should equal a safe place. Sadly, this isn’t always true. Where do we get it wrong sometimes? And wouldn’t it be helpful if we had a blueprint of sorts to help keep us on course? Let me introduce Hebrews 13. Starting in verse 1, the author paints a solid outline of what we can hope for within our communities of Christ-followers. From that outline, we can create a sort of Top 10 list – a list of what the Church could, and should, be about. #10. We, the Church, love people. Put all those verses together, and they say we are to love all types of people. Jesus and His Church, when functioning corporately in the Spirit, are famous for their love. #9. We, the Church, honor marriage. The Supreme Court’s ruling on marriage didn’t change how God defines marriage. Even today, I still trust Him with that definition. I also know we are told to “be subject to the governing authorities” (Romans 13:1) – not just the authorities that agree with us. So choose to trust God in that too. My hope is that the ruling on marriage will accelerate a realization in our society: sexual orientation and proclivities do not define identity. We crave more than that. In the meantime, the Church must honor marriage. No more divorcing when it gets hard. No more sleeping around. Let’s view marriage as more than a piece of paper. Let’s love without conditions and with deep rootedness. Let’s make it our dream to create this kind of Church where honoring a biblical definition of marriage does not preclude us from fully loving people who are hurting and in need of the Savior. Lord, transform us into this sort of community. Let love go out before us in all conversations and all interactions with others. For those of us who are married, teach us to stay. For those of us who are divorced, heal our hearts so we can love well. Amen. Renew your spirit for the year ahead! So many people step into the new year exhausted and burned out. But this crazy, rushed life isn’t the abundant Life Jesus promised. 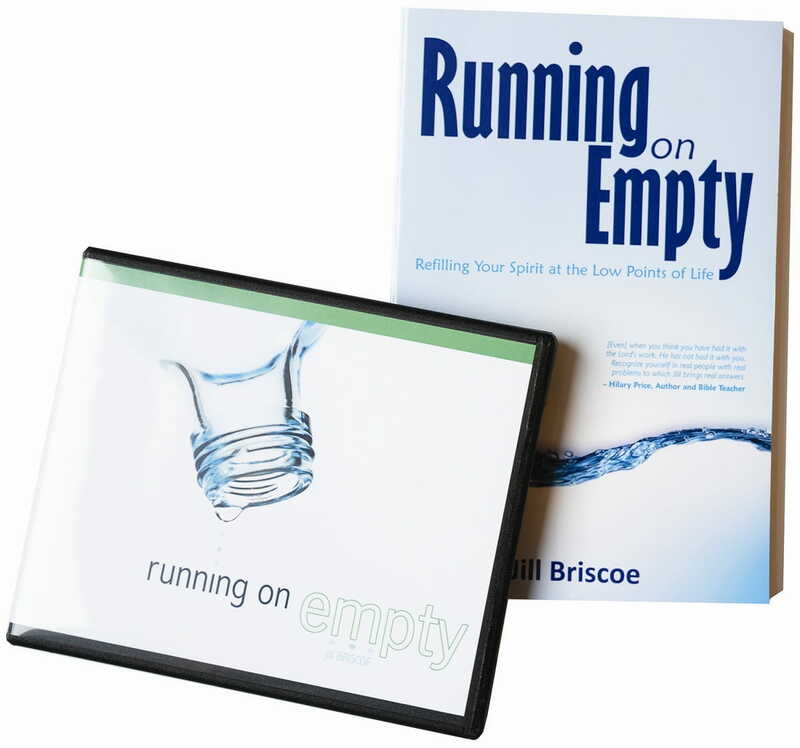 Jill Briscoe wants to help you renew your spirit for the year ahead, with her insightful and truth-filled book and CD series called Running on Empty.